Shannon Polly is a leadership development consultant, facilitator, speaker, and coach who works in two domain areas: executive presence and positive psychology. 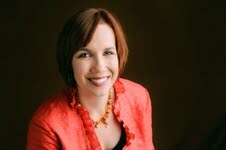 Shannon works with executives, managers and employees and specializes in creating high performing managers and teams. She focuses on helping employees increase well-being and performance in the workplace. 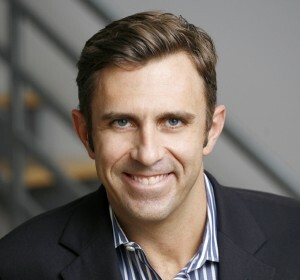 Doug Hensch brings a wealth of experience and passion to the work he provides for his clients. His philosophy is simple: Set meaningful goals. Identify your strengths. Work in them regularly. Doug has touched the lives of business executives, managers, and individual contributors with innovative coaching, engaging workshops, and thought-provoking consulting. 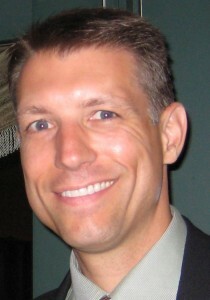 His expertise is in facilitation, coaching, instructional design, and consulting. He has created workshops that focus on resilience, strengths, well-being and goals. 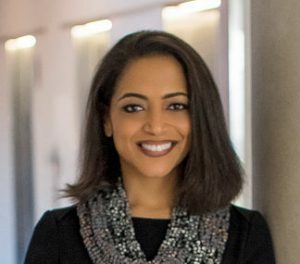 Tina Jackson M.C.C., is a dynamic trainer, inspiring people to lead with emotional intelligence and communicate with conversational intelligence. Drawing on her background as a Master Coach and organization development consultant, Tina helps individuals, teams, and organizations make impactful and sustainable change. She is a published author and is on the corporate faculty of the Hudson Institute of Santa Barbara. 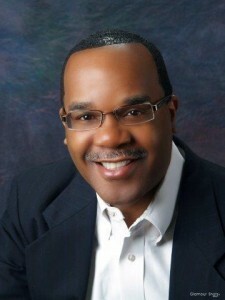 Barry Coleman is an organizational development professional, trainer and facilitator. His focus is on leading training teams, designing, developing and facilitating programs in a broad range of industries including government, newspapers, financial services, insurance and labor unions. Barry is skilled in group dynamics and has achieved outstanding results with large and small group facilitation.